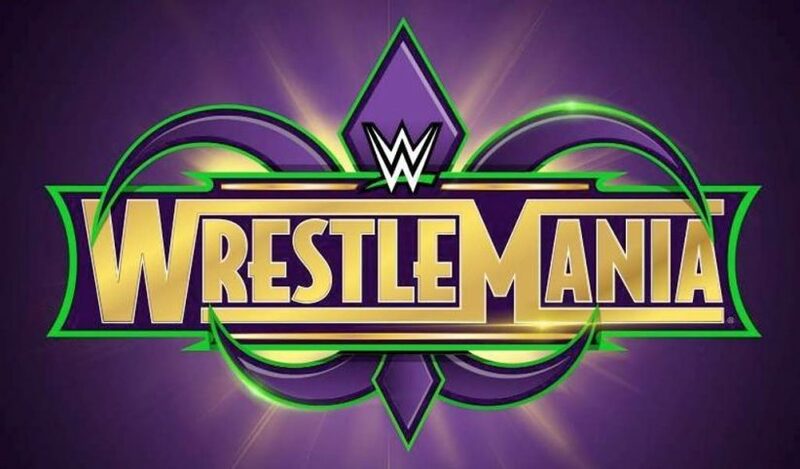 Less than two weeks away from WrestleMania 34, we look at Daniel Bryan’s potential schedule now that he’s cleared to return to in-ring action, discuss Ronda Rousey’s upcoming debut match and ponder what to make of Bray Wyatt’s deletion by “Woken” Matt Hardy. Former WWE Champion Daniel Bryan was cleared to wrestle again last Tuesday. Bryan was forced to retire in 2016 after a series of concussions took a toll on his health and now he’ll finally be able to return to the squared circle. Bryan underwent comprehensive neurological and physical evaluations during his two years in the sidelines and WWE announced he can return to in-ring action, however, the popular superstar will have to undergo impact testing and a neuropsychological evaluation after every match. How often will Bryan wrestle? A report from Wrestling Observer Newsletter suggests that he will probably not compete full-time with WWE, though he will wrestle more often than part-time superstars like Brock Lesnar. Former Olympic medalist and UFC Women’s bantamweight champion “Rowdy” Ronda Rousey is taking her WWE debut match at WrestleMania 34 very seriously. Rousey is one of the best female athletes in the world, so she should make a smooth transition over to wrestling. Still, none of that potential matters unless she really commits to learning the ropes, which she’s clearly doing based on her training videos. The videos, which have been released by WWE in recent days, are short but show that Rousey has her timing down inside the ring and she also looked explosive in her slam. Obviously the newest WWE superstar is doing a lot more behind closed doors, but seeing these little snippets have gotten wrestling and MMA fans excited about her debut on April 8, when she’ll team up with former Olympian and WWE champion and current Raw General Manager Kurt Angle against Stephanie McMahon and Triple H.
Has Bray Wyatt been Broken/Woken? It seemed that Bray Wyatt was deleted by Matt Hardy at the end of The Ultimate Deletion on the March 19 episode of Monday Night Raw, but the Eater of Worlds appeared at WWE’s live events over the weekend and based on his interactions with Hardy, he might be getting a new name and his character will change. Wyatt has been poorly booked since winning the WWE Championship over a year ago and he’s been feuding with “Woken” Matt Hardy for a few months, with things coming to a head at The Ultimate Deletion, when Wyatt lost and was pushed into the Lake Of Reincarnation… hinting that that he would get repackaged. Based on his appearances at WWE live events this weekend, Wyatt’s character hasn’t changed yet, but it seems he’s about to. 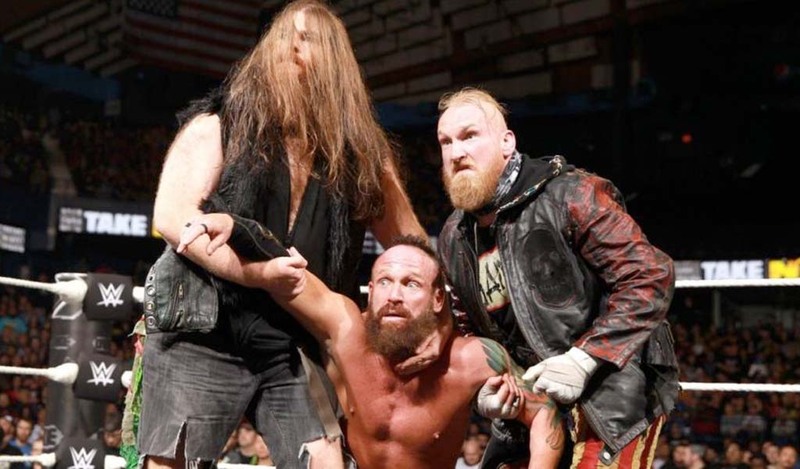 Hardy even hinted that change was coming even referred to Wyatt as “Woken” Wyatt. 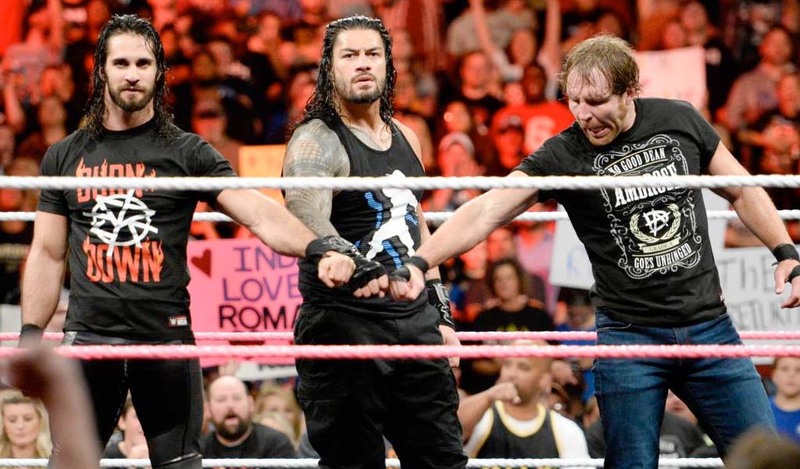 It could all be part of a slow-burn by the WWE and Wyatt’s face turn might take place after a match at WrestleMania but whatever the case may be, both characters getting so much focus can only help them as long as WWE keeps the story creative from this point forward.